Biography: A medical graduate(MBBS) from Patna Medical College, Dr. Jyoti made the switch to cosmetic medicine in 2010 following her lifelong passion for beauty. 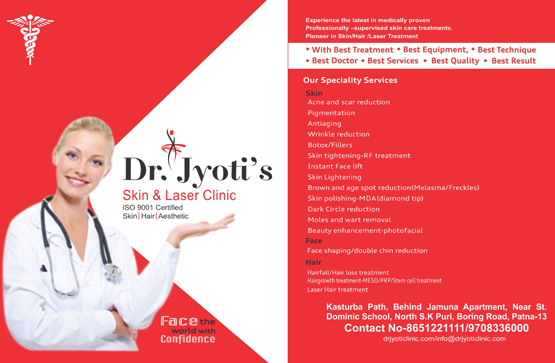 Dr. Jyoti is well renowned Certified Aesthetic Physician , Trichologist and laser specialist. 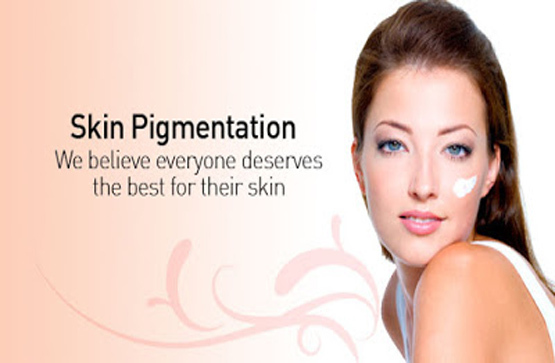 Dr. Jyoti has an extensive experience in the field of Medical Cosmetology. 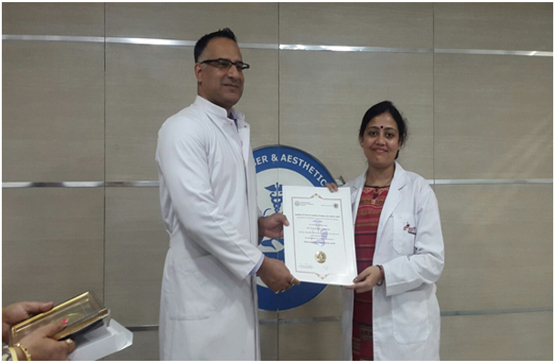 Aesthetic physician Dr. Jyoti completed his training at the IITRAW(International Institute of Training and Research in Cosmetic Dermatology).She is a member of American Academy Of Aesthetic Medicine (U.S.A), International Academy of Cosmetic Surgery & Aesthetic Medicine & University of Greifswald, Germany. 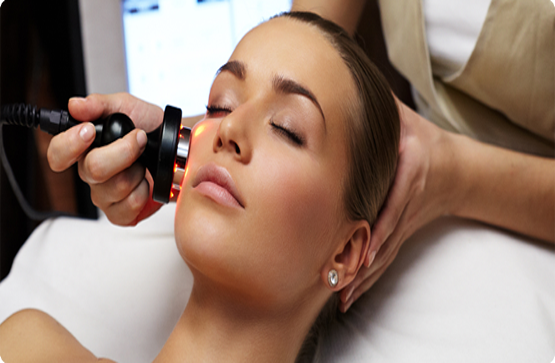 During this specialized training, she initiated and directed an out-patient laser clinic for the treatment of Wrinkles, Acne management, Chemical Peels ,Pigmented lesions, Vascular lesions, Lipo-dissolve, Treatment for Wrinkles, Fillers, Laser Hair Removal,Co2 Fractional & Er- Yag Laser Resurfacing, Mesotherapy, Mesoozone. Dr. Jyoti completed her training in cosmetic surgery procedure like hair transplant ,ear lobe repair, keloid treatment , wart ,corn & pigmented mole removal by laser. Dr. Jyoti also completed Fellowship in Aesthetic Medicine from ILAMED(Griefswald,Germany) Dr. Jyoti has added to her practice specialized treatment such as AAA Stem Cell Transplantation for Hair Regrowth, Platelet Rich Plasma(PRP) Therapy, Nano Stem Cell Application for Anti –Aging, Stem Cell Medifacials /Peels. • SAFETY: A genuine medical clinic offering safety, discretion, hygiene, sterility and the ability to deal with emergencies. These standards are not available in Beauty clinic with visiting practitioners. • VALUE: The best prices for injectable cosmetic treatments performed by a doctor . • EXPERIENCE: Dr Jyoti has been practising Cosmetic Medicine since 2010 and has performed over 5000 procedures. • REWARDS: Cosmetic clients of Dr Jyoti’s Clinic will also have the option of receiving access to Special Offers and Promotions. These also include discounts on anti-wrinkle injections and dermal fillers.